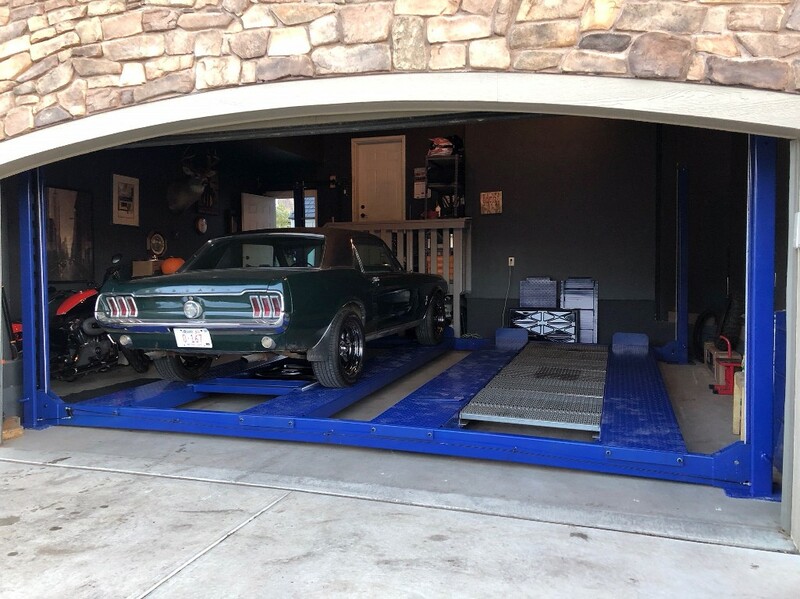 What Will You Use Your Lift For? 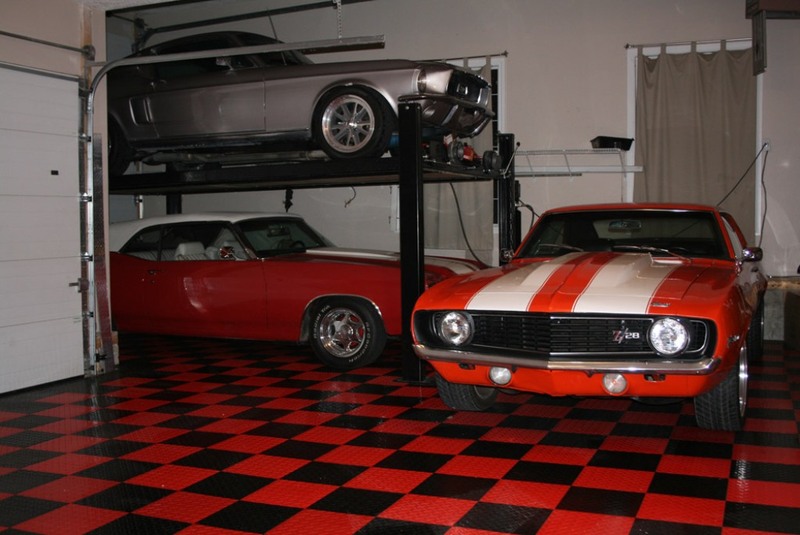 Should You Do Your Car Restoration Completely by Yourself? 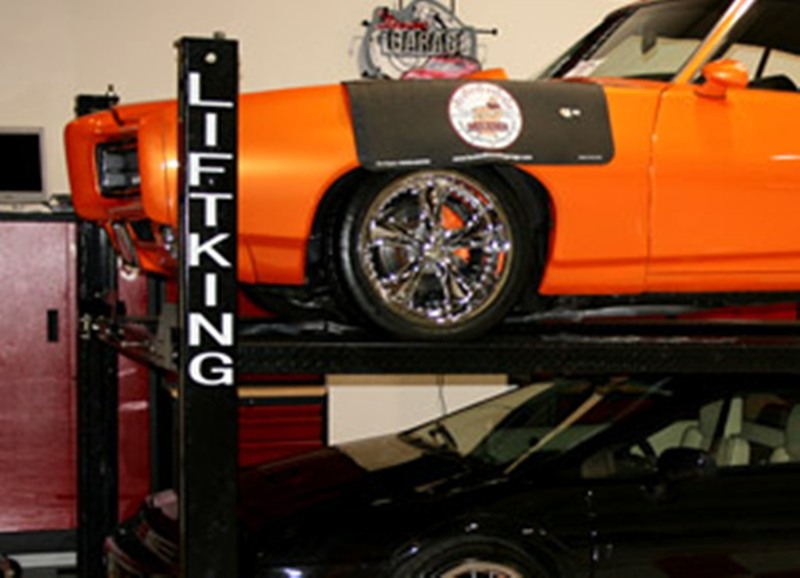 Professional Lifts vs. Home Garage Lifts: Is There a Difference? 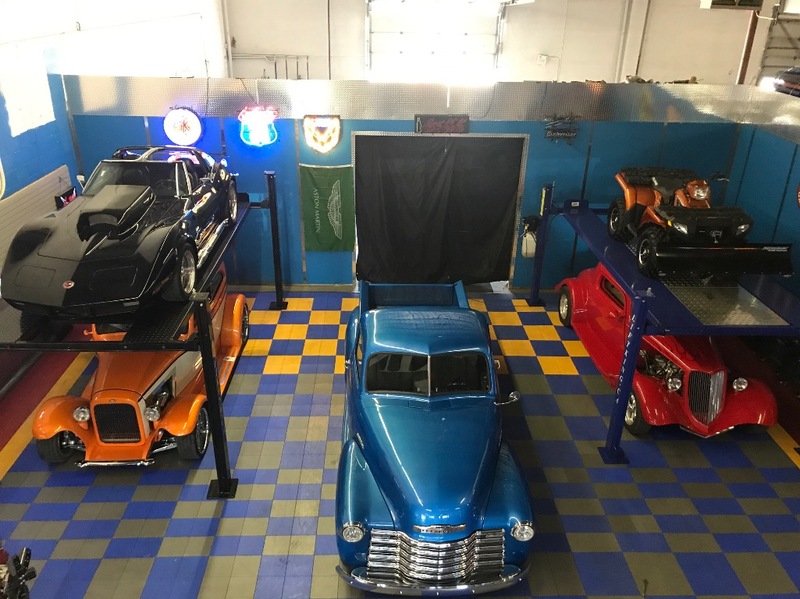 Repairing Your Own Car? 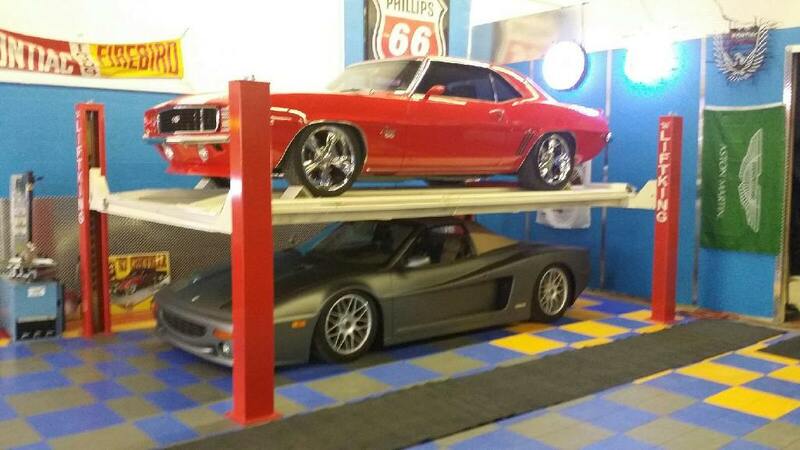 Don’t Take Any Chances! 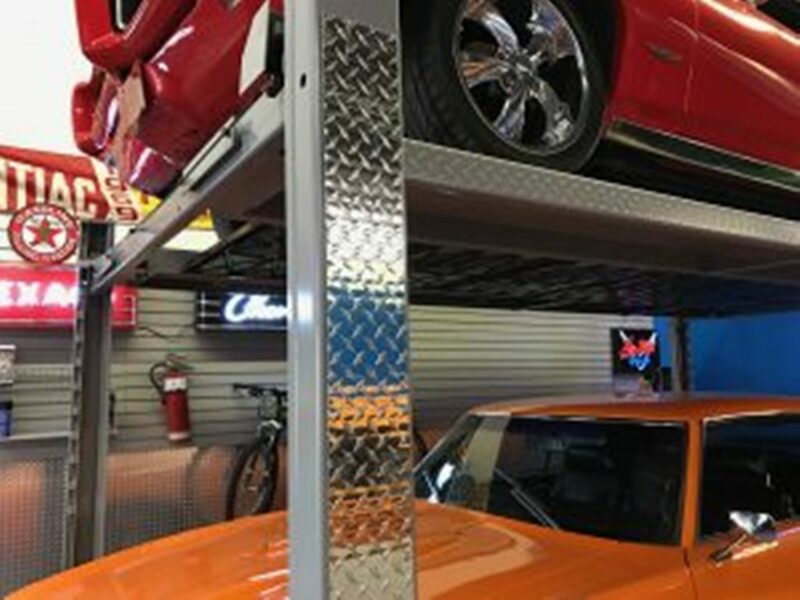 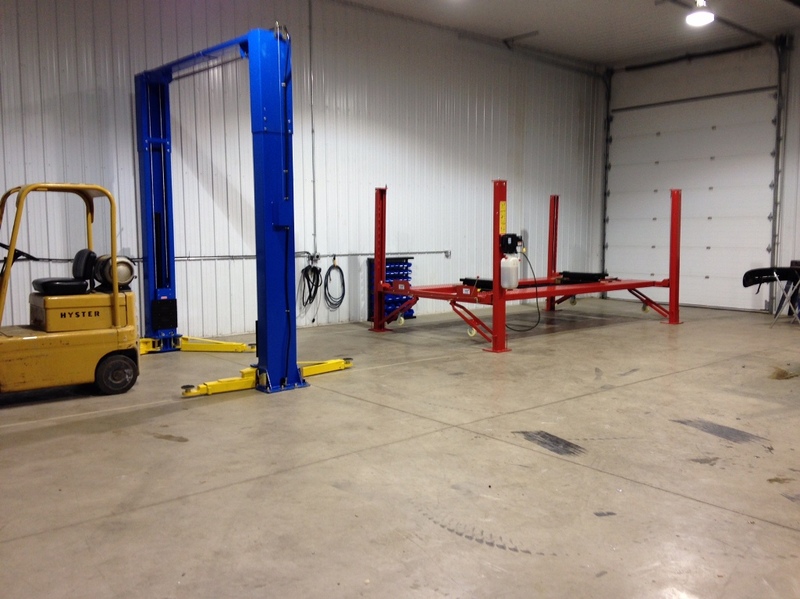 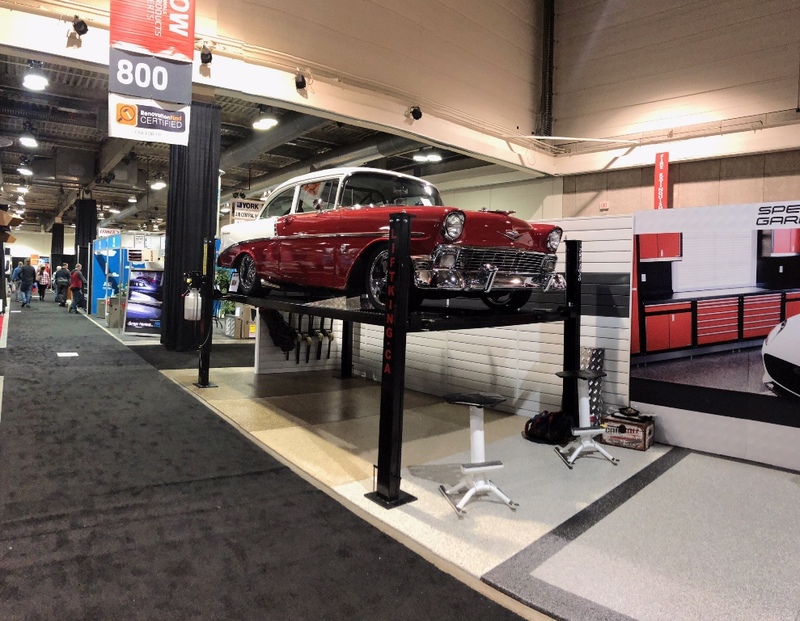 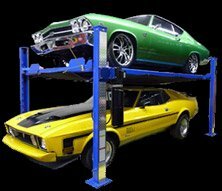 Which Automotive Lift Is Best for You? 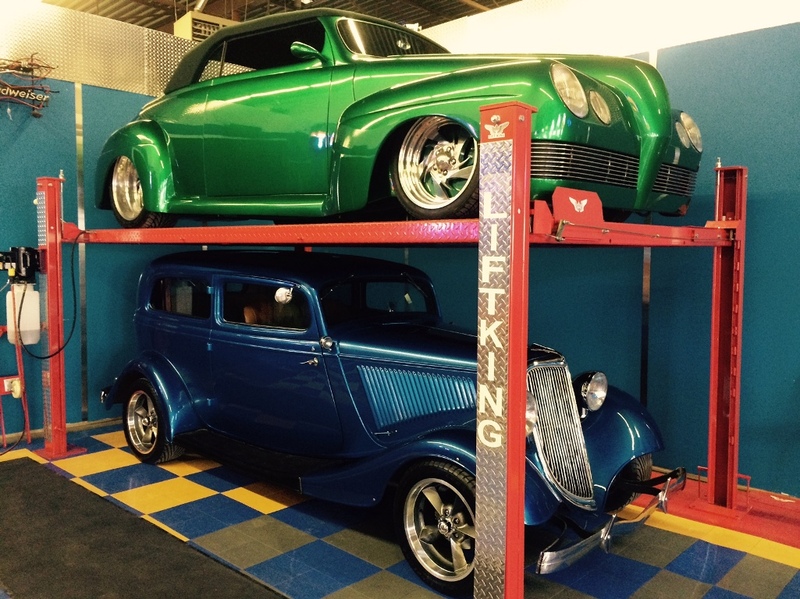 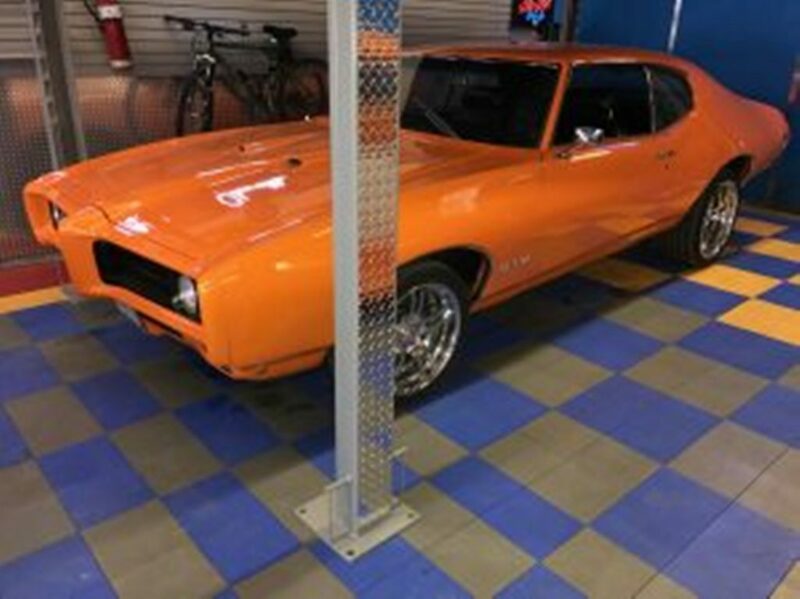 What Makes a Successful Car Restoration?